Planning your wedding in Brisbane? 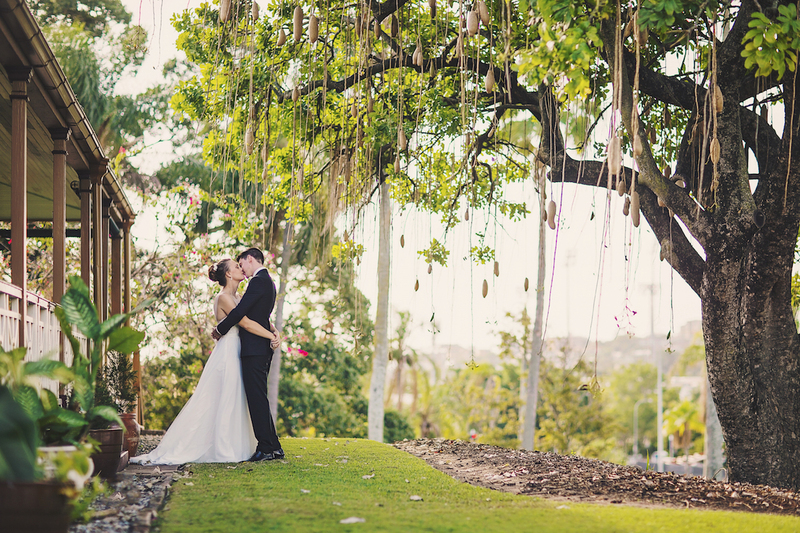 When it comes to hosting a spectacular and elegant wedding, this historic Brisbane wedding venue boasts the kind of sophisticated charm your special event deserves. Join us for the Newstead House Wedding Showcase and discover this beautiful heritage listed property, perfect to celebrate your dream wedding with various stunning ceremony locations. Where: Newstead House Wedding Showcase, Cnr Breakfast Creek Rd & Newstead Avenue, QLD 4006. Join the team from Cuisine on Cue from 5.30pm – 7.30pm on Thursday 21st February for an evening of spectacular food and views as the team from Newstead House generously open themselves up for their Wedding Showcase. Enjoy a complimentary drink on arrival and canapes throughout the evening, as you discover one of Brisbane’s best wedding venues. So if your hunting down a ceremony location, a reception venue, or a combination of both, find everything you’re looking for in one perfect location with Cuisine on Cue and Newstead House. If you’d like to join us at the Newstead House Showcase, please register your details below.